In Phoenix, AZ, industrial roofing services from Overson Roofing can provide you with exceptional workmanship. For manufacturing and commercial businesses in the Greater Phoenix area, there are few contractors who know the quality you demand when it comes to roof repairs and replacements. 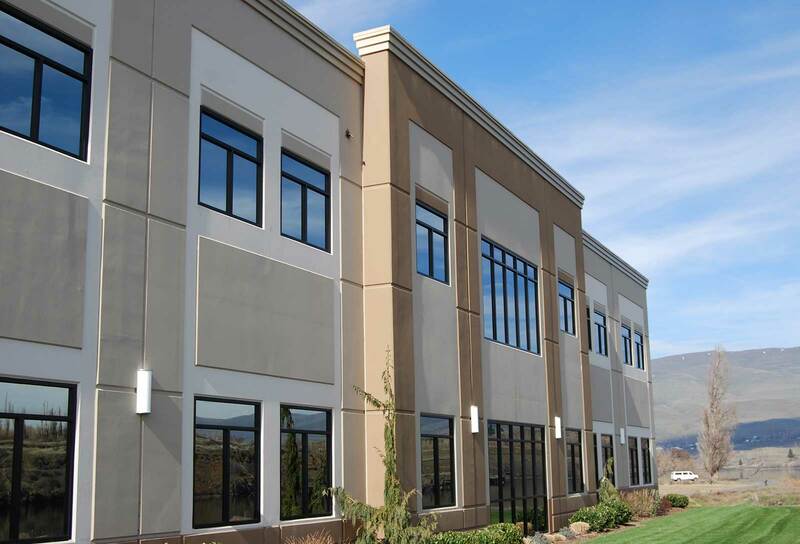 We have over 30 years of experience in the industry, and we specialize in commercial and industrial projects. Whether you have an expansive warehouse, manufacturing plant, or modest industrial property, we can handle jobs big and small. We have dedicated project managers who will be happy to provide you with an accurate quote for work. We can also take care of acquiring any necessary building permits and registering all improvements with the city. While we’re on your property, we will maintain clean, safe work areas so that you can continue to run your business. After prompt project completion, you can be confident that we’ll clean up all work areas. We understand that you’re looking for when it comes to long-term, cost-effective solutions. As a locally owned and operated business, we work hard to deliver the kind of service that you expect. When you need an Phoenix industrial roofing company, come to Overson roofing. Call today to schedule an onsite assessment and initial estimate for work. We also work in the communities of Chandler and Phoenix. 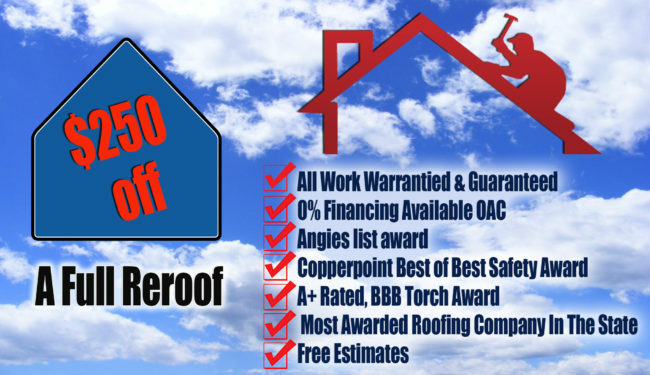 Overson Roofing specializes in all of the roofing services you need to protect your commercial property investments. We have dedicated project managers and roof inspectors that work closely with contractors, property managers, realtors, and home owners associations. We welcome the opportunity to attend your board, staff or homeowner association meetings. We can assess the conditions of existing roofs and offer you a program to maintain and repair them, or if needed, we will recommend replacement and provide a competitive bid. Our experienced professionals can also assist you with the budgeting and specifications for each property or project.